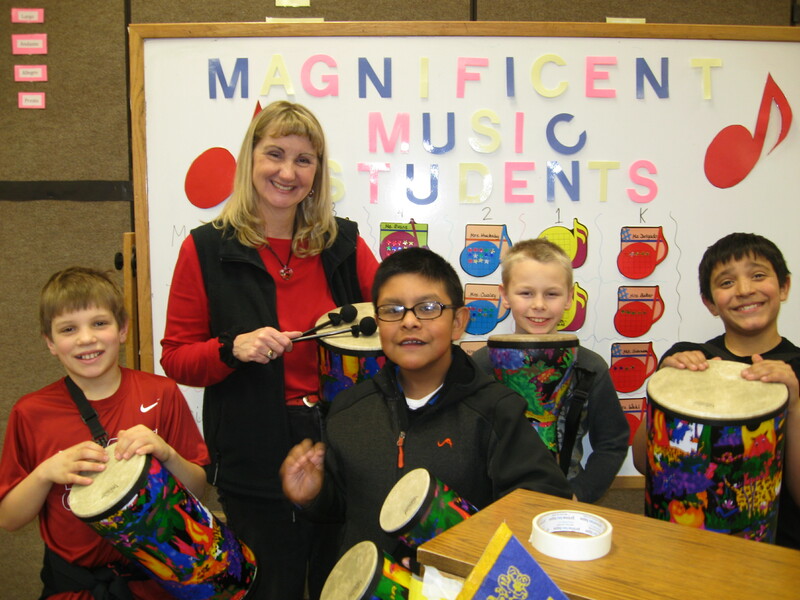 Here is a wonderful way that any person or business could make a big difference in a classroom and support one of North Central Washington’s most creative teachers: Sign up to sponsor a grant through the North Central Education Foundation. 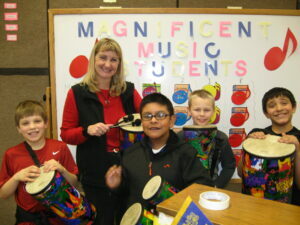 This small grant program for creative teachers is a tremendous success. This year, the foundation will award in excess of $23,000 in grants to teachers in Chelan, Douglas Grant and Okanogan counties. The foundation is part of the North Central Educational Service District. But there are 68 proposals that have yet to be funded and that’s where all of us could make a difference. You can look through the projects and the teachers who are looking for help to provide hands-on learning experiences for their students and decide to write a check and make a difference in a classroom. The amounts typically run about $300, which is not a lot of money but I can tell you from experience that it means ever so much to teachers. They spend a lot of their own money for classroom supplies and getting help from the community is really appreciated. Here are a couple of examples. Eric Tiegel, who teachers at the Beaver Valley School in Plain, wants to bring a literacy program called “Wiring the Brain for Literacy” to his classroom. Dane Johnson, a teacher at Manson Middle School, is seeking $275 for a STEAM (Science, Technology, Engineering, Art and Math) project on the anatomy and physiology of the heart and brain. Kristen Callison of Lincoln Elementary is doing amazing work helping highly stressed students deal more effectively with their challenges. She’s looking ror $300 to fund the Lincoln Coyote Social and Emotional Wellness Program. Karlye Risdon at Palisades School is seeking $300 to bring Apple TV to the classroom. In Quincy, Meghan Steele at High Tech High wants $300 for an environmental stewardship field experience. Tonasket’s Chelsea Freeman is seeking $250 to pay for a scrapbooking program to help build art skills. I have posted a database listing every available grant on the Art of Community web site (artofcommunityncw.com). I’ve listed the teachers and projects by city to make it easy. Your tax deductible donation can be made to the North Central Education Foundation, at PO Box 1847, Wenatchee, Wa 98807. If you want more information about a particular grant, such as additional details, please contact Eldene Wall at the North Central Educational Service District at eldenew@ncesd.org. A growing number of partners are providing major financial support for this teacher grant program. North Cascades Bank is the biggest single sponsor.